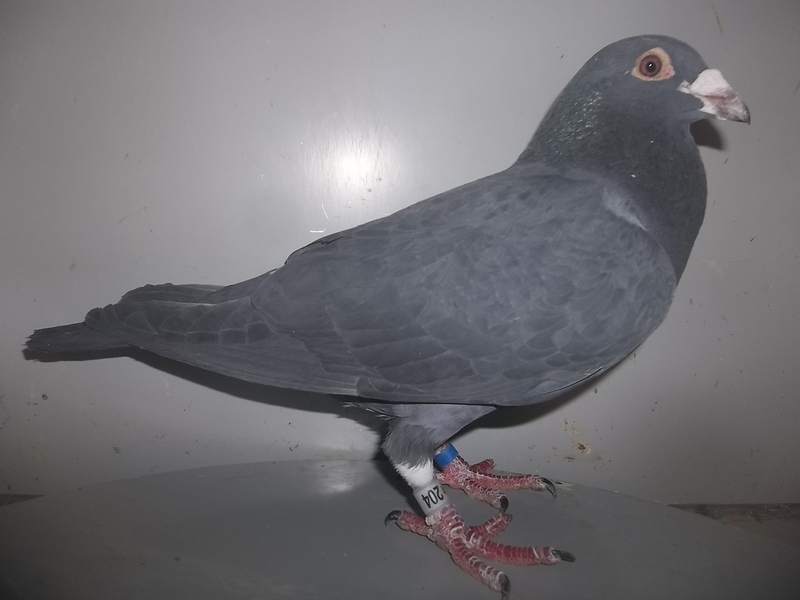 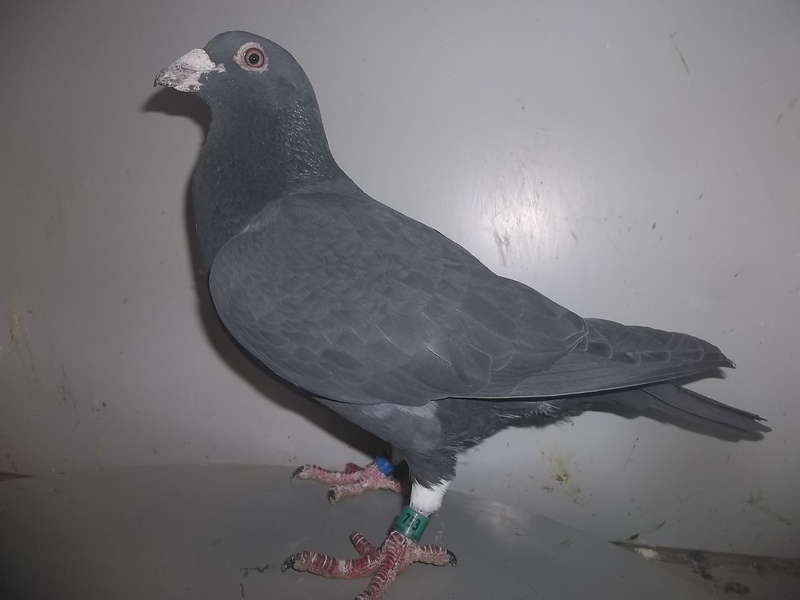 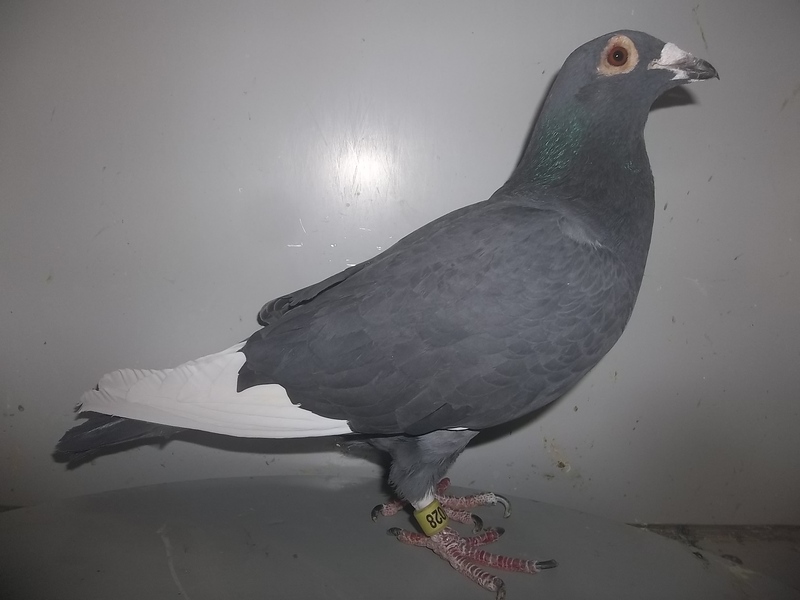 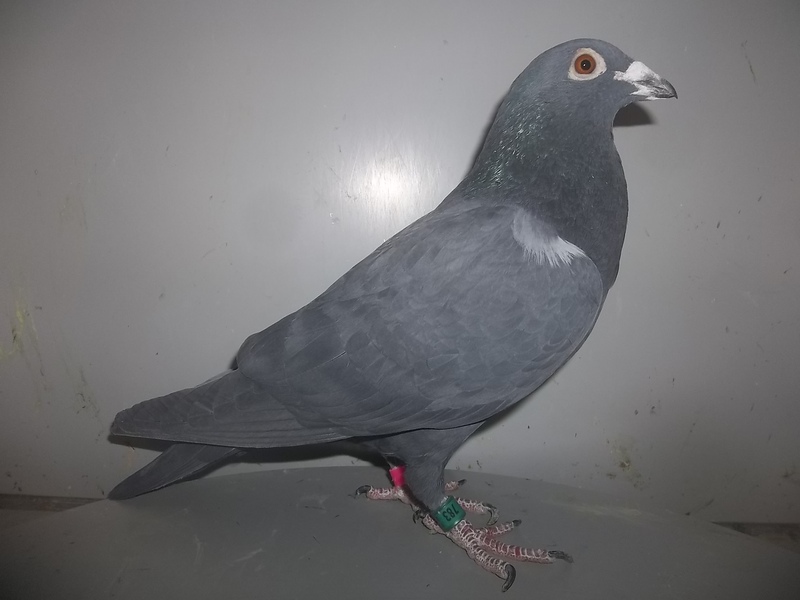 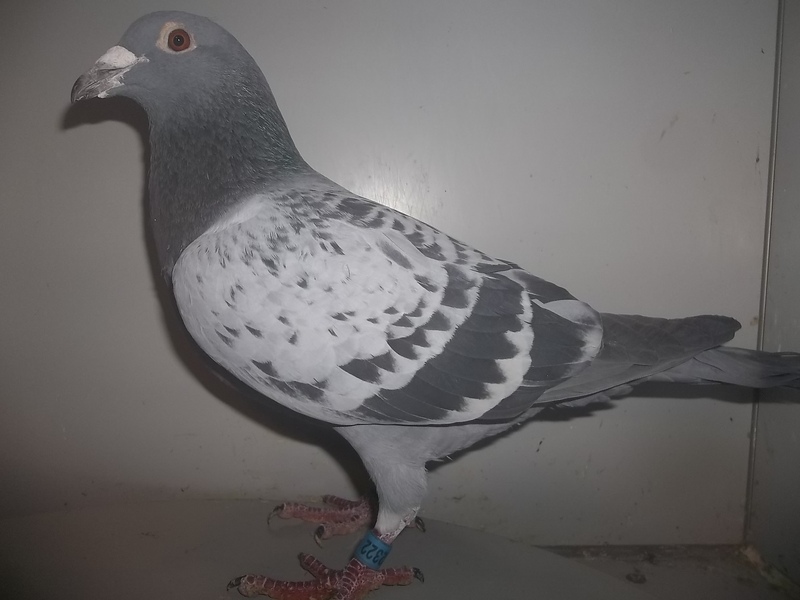 Birds listed bleow are either from complete loft sell outs, or from major loft reduction sales of top active racing lofts. 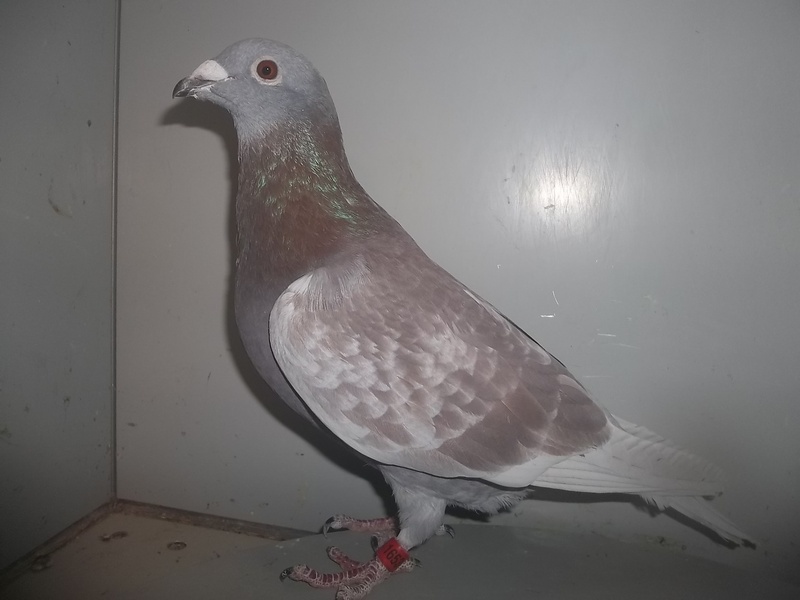 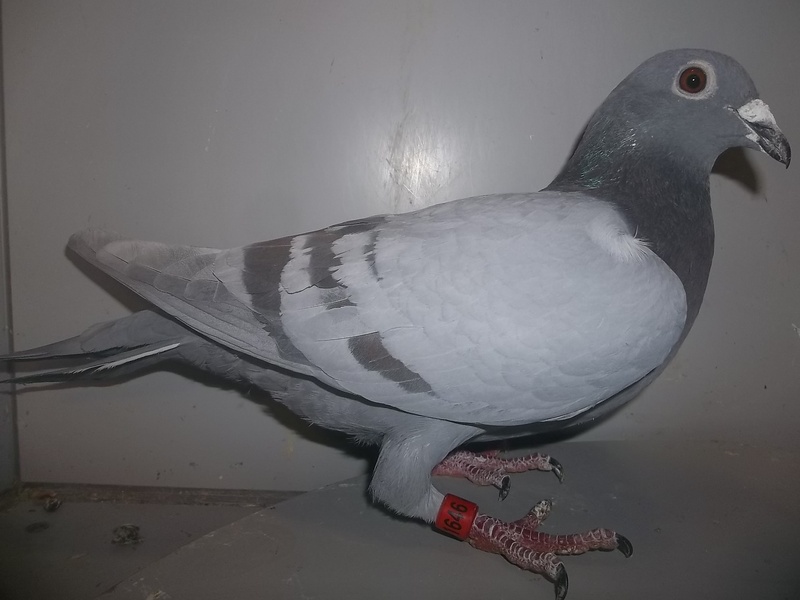 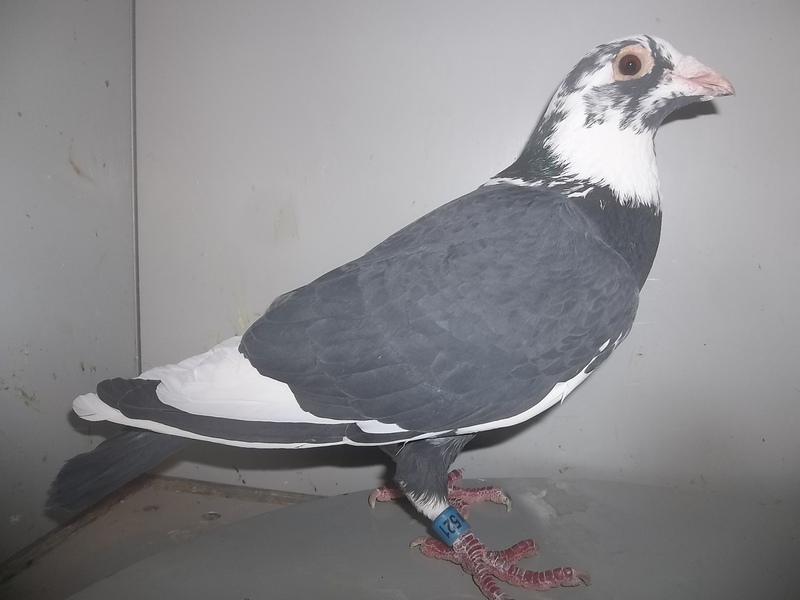 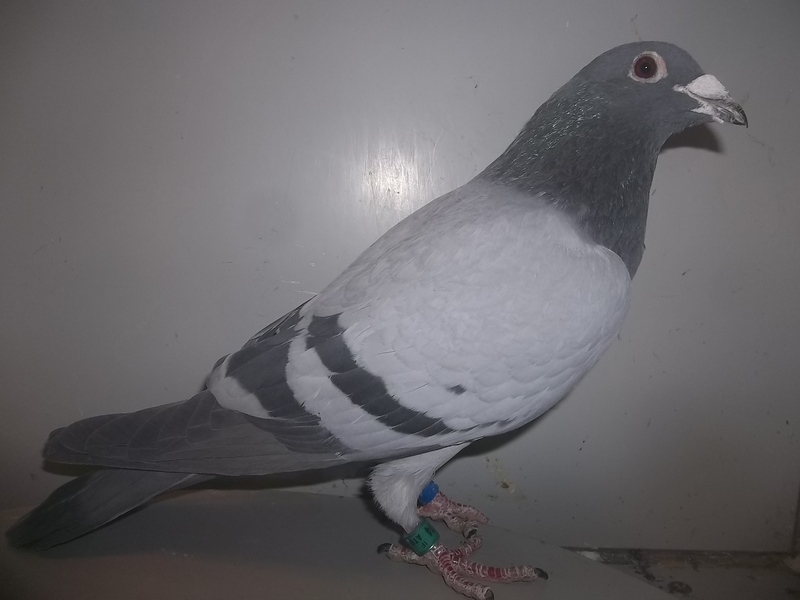 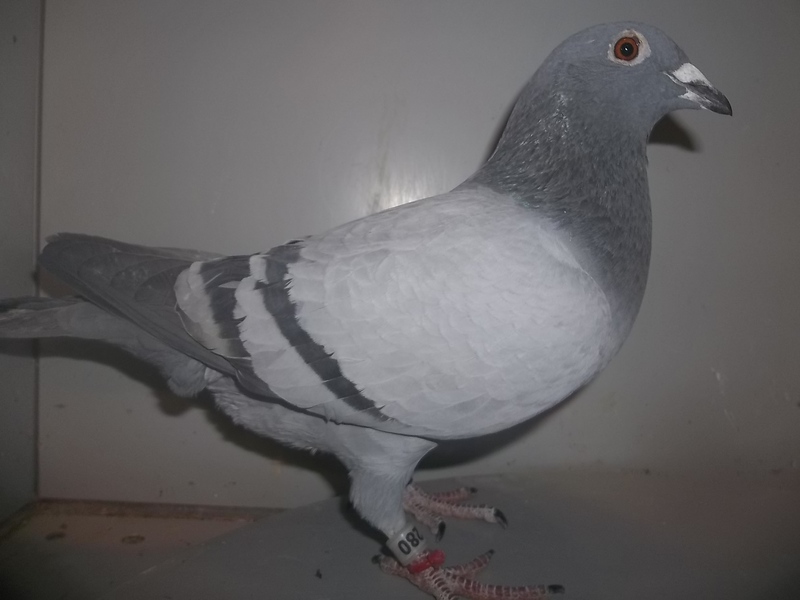 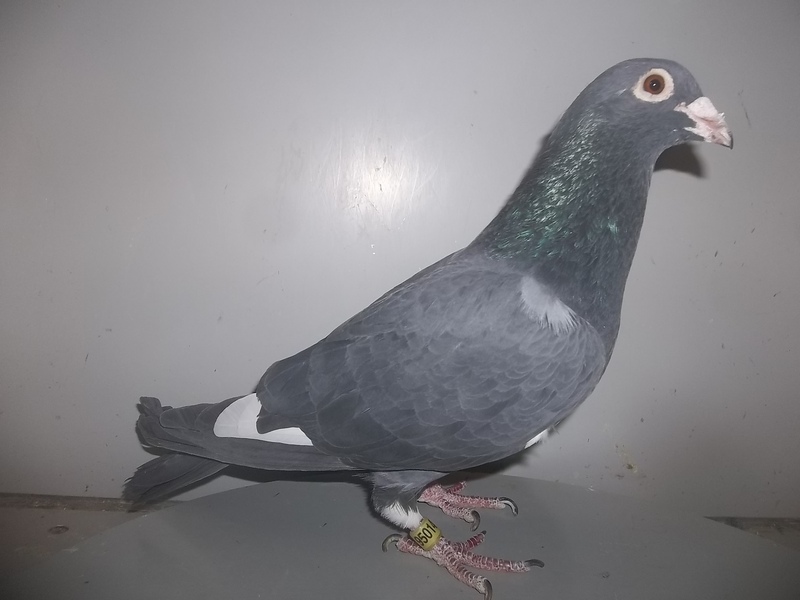 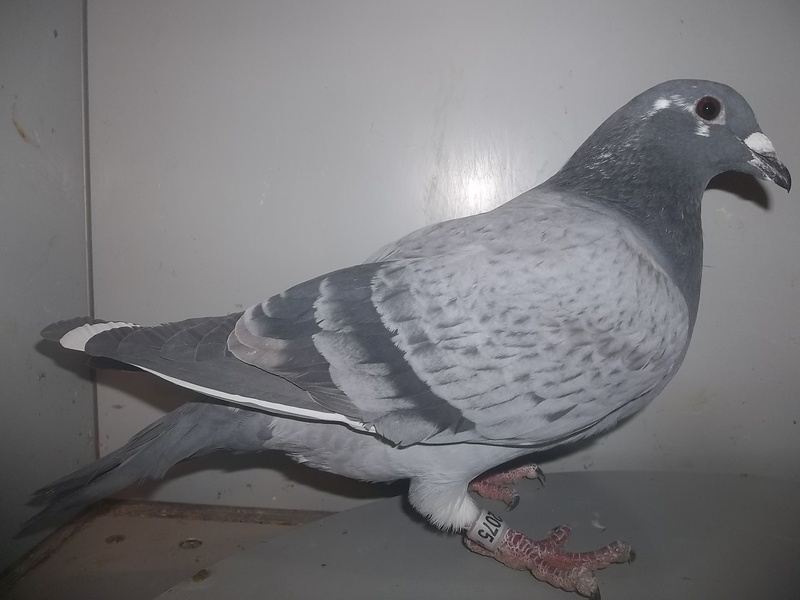 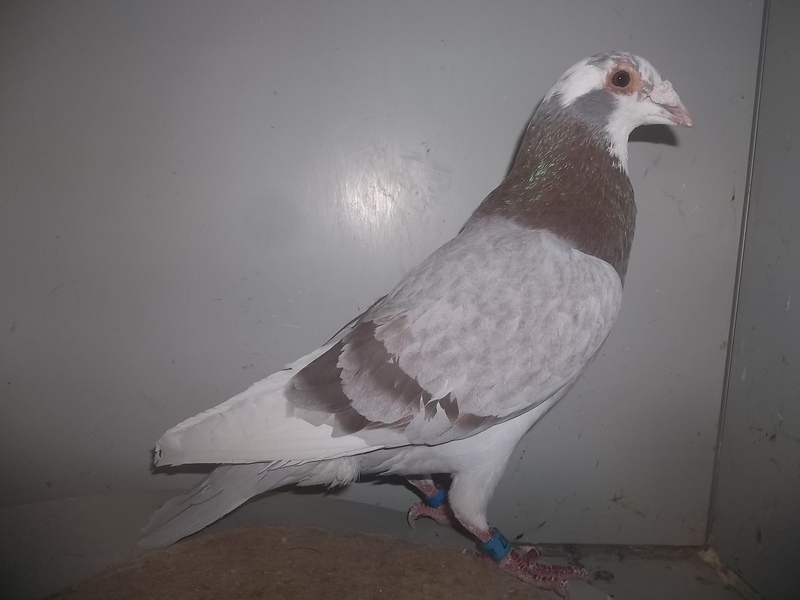 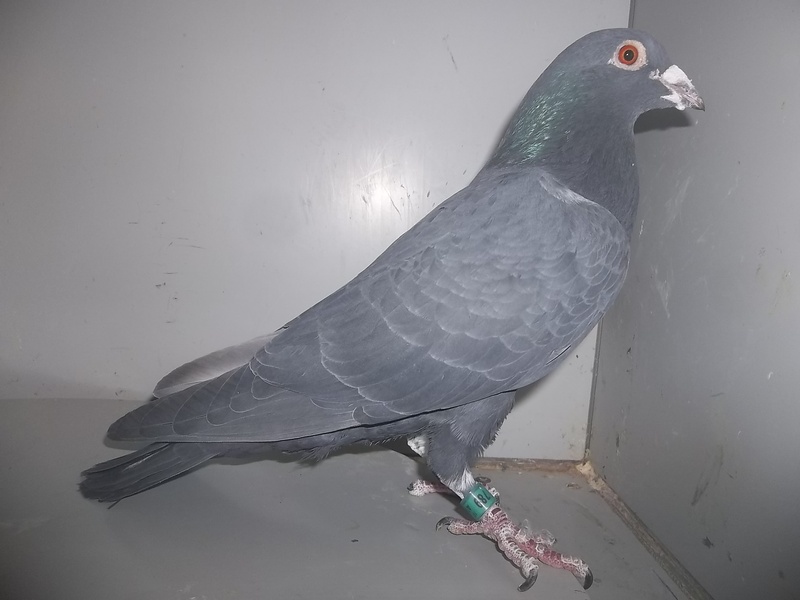 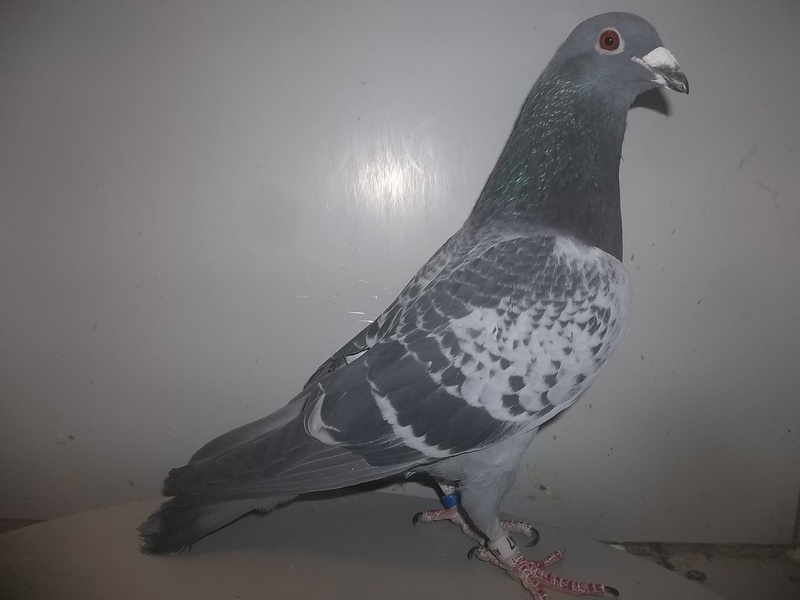 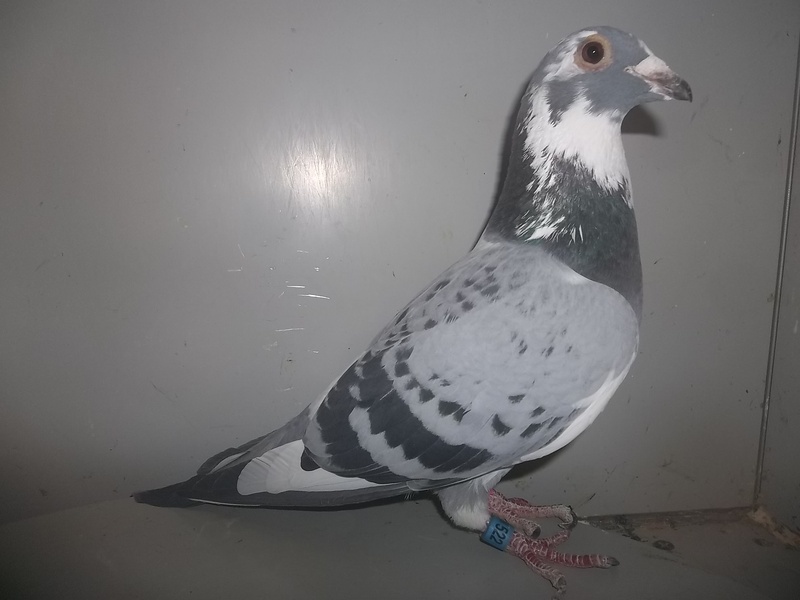 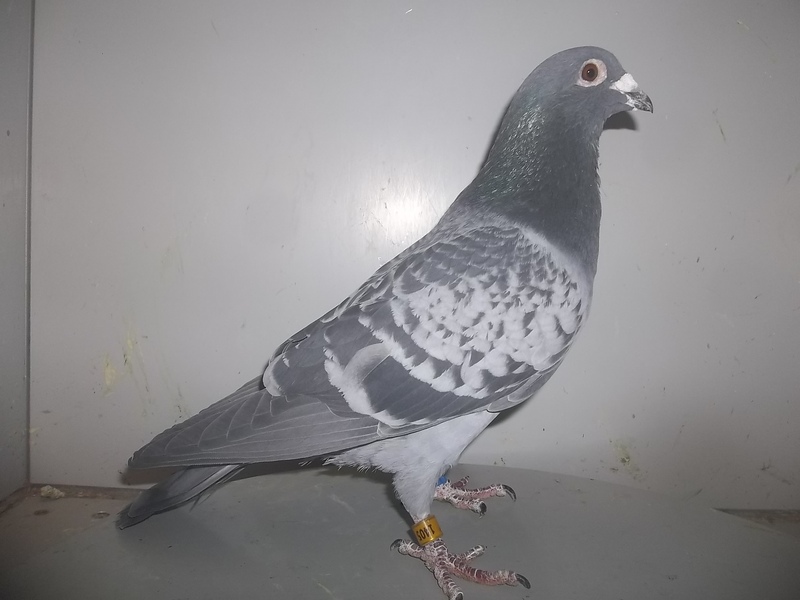 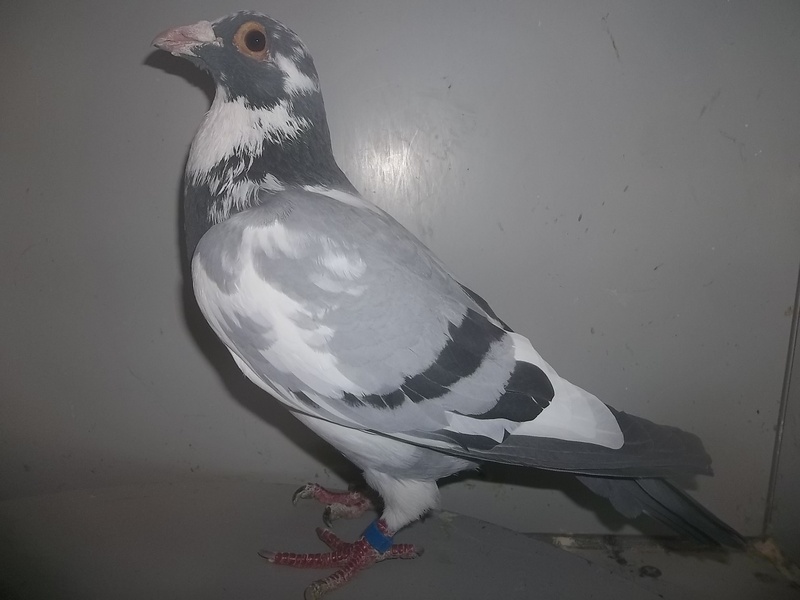 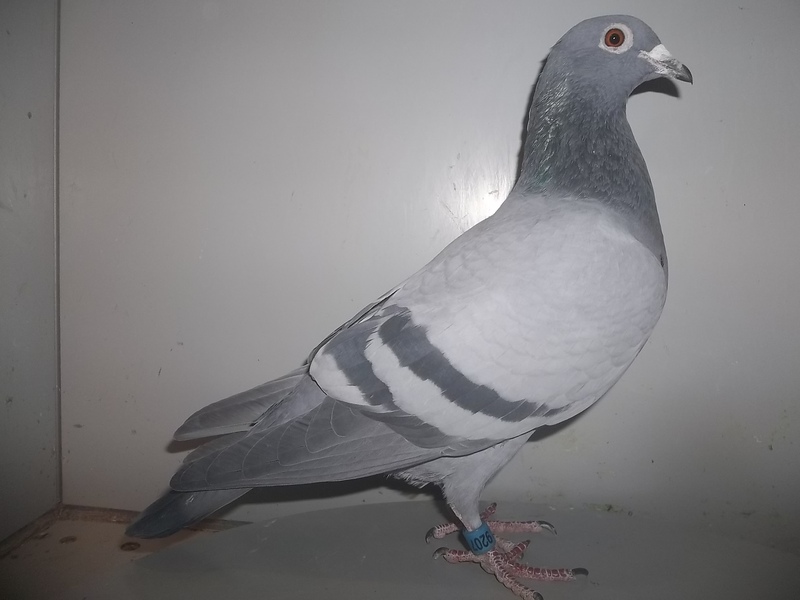 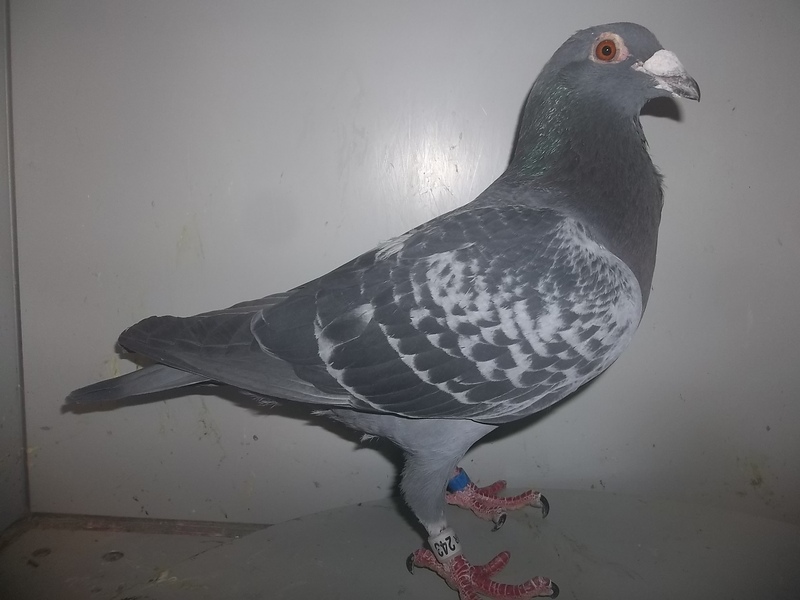 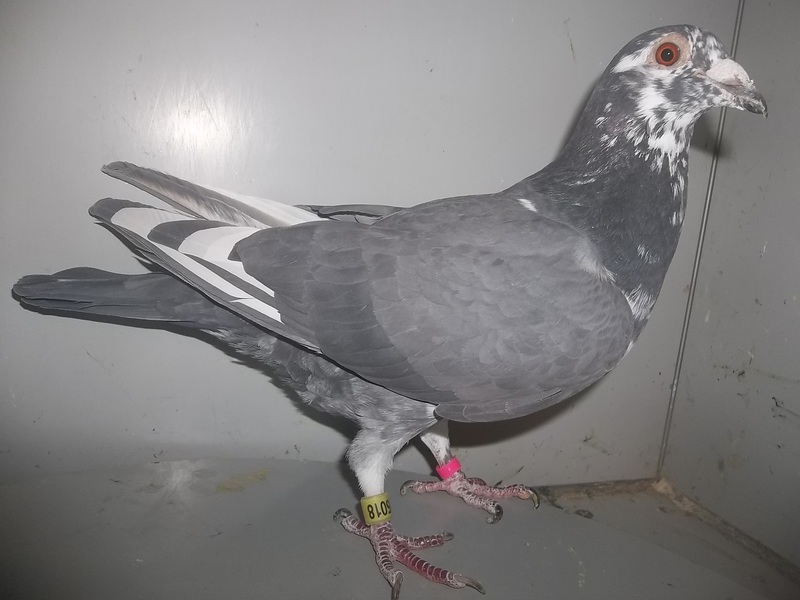 Being an active racing loft myself, and having access to many fanciers across the country through selling supplies & going to many pigeon events in the upper Midwest, I am fortunate enough to come into situations where fanciers leave the hobby or must reduce their existing stock due to many circumstances. 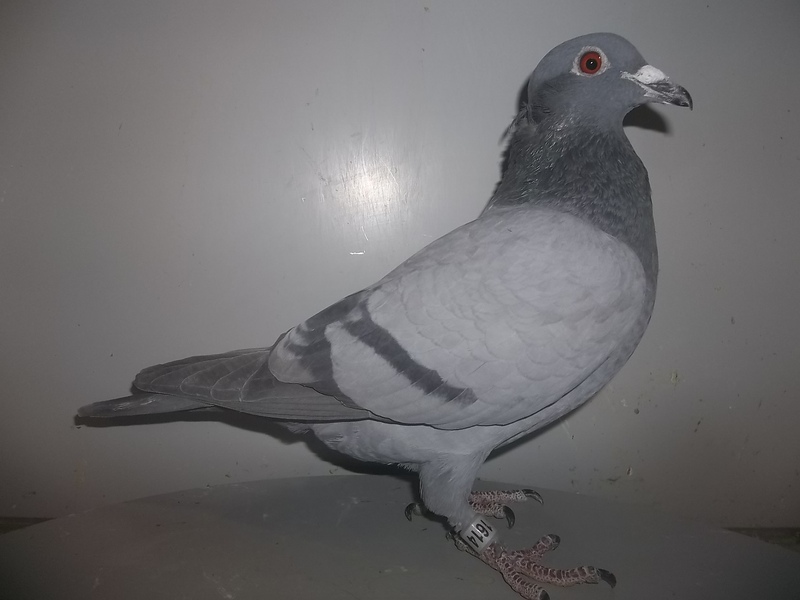 Birds listed below are priced affordable, and not culls. 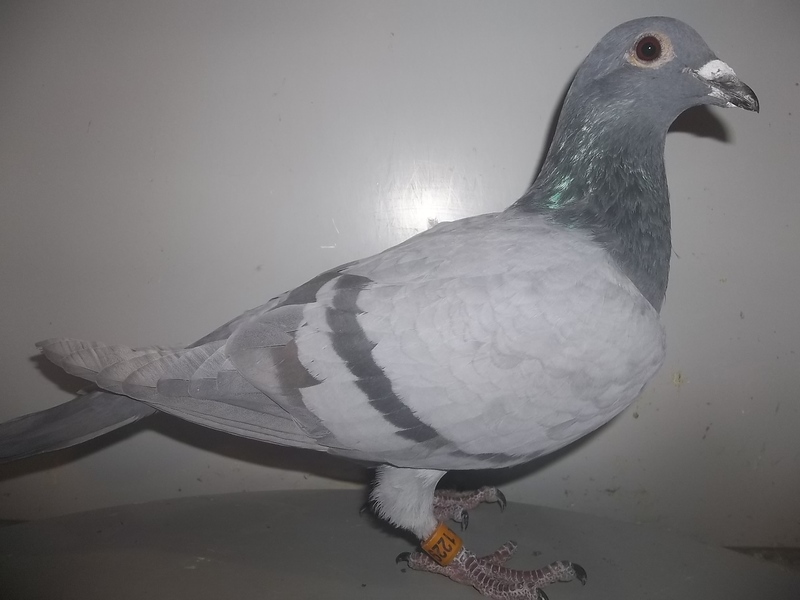 This is a great opportunity for those on a limitted budget to pick up quality birds, at affordable prices. 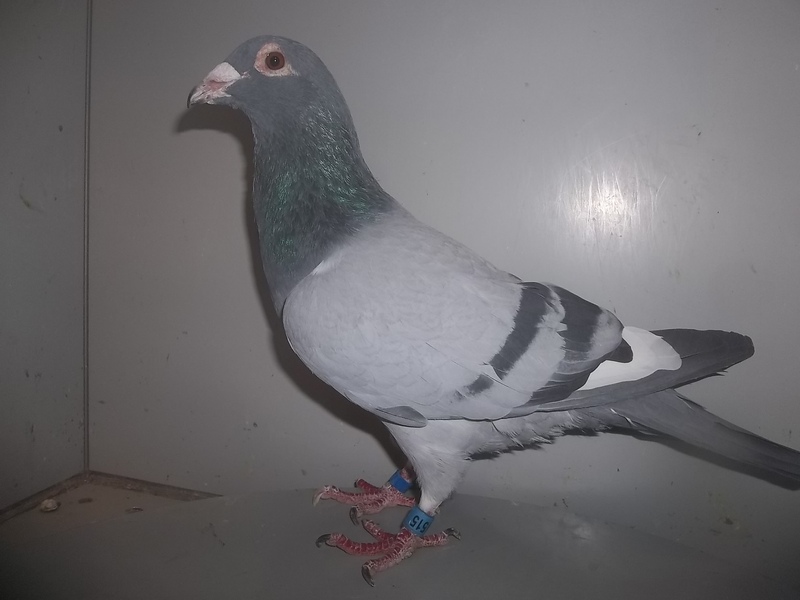 I get contacted weekly by fanicers from all over the USA that have purchaed birds from these pages and had success competing at club/combine/futurity level. 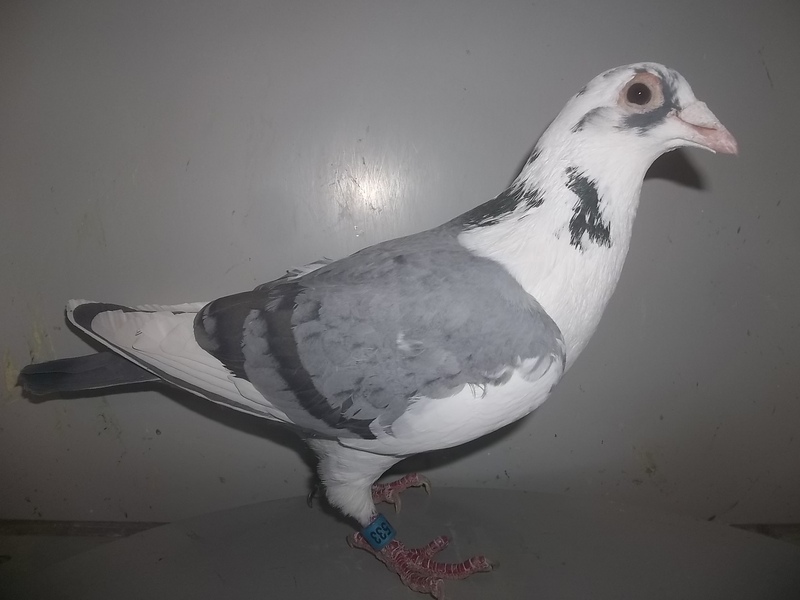 All birds listed have been vaccinated for PMV, and don't come pedigreed unless noted otherwise. 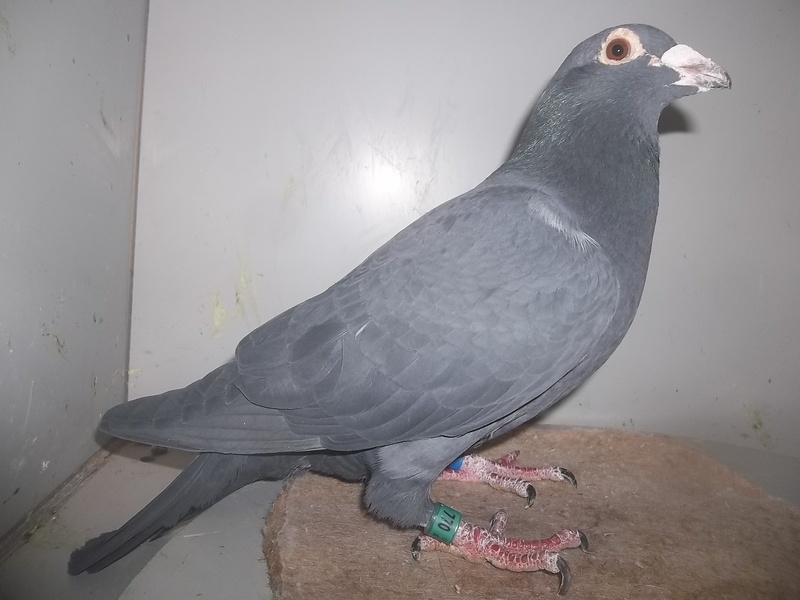 I am proud to say that many customers of mine who have bought birds from me are repeat customers, and have been customers for many years. 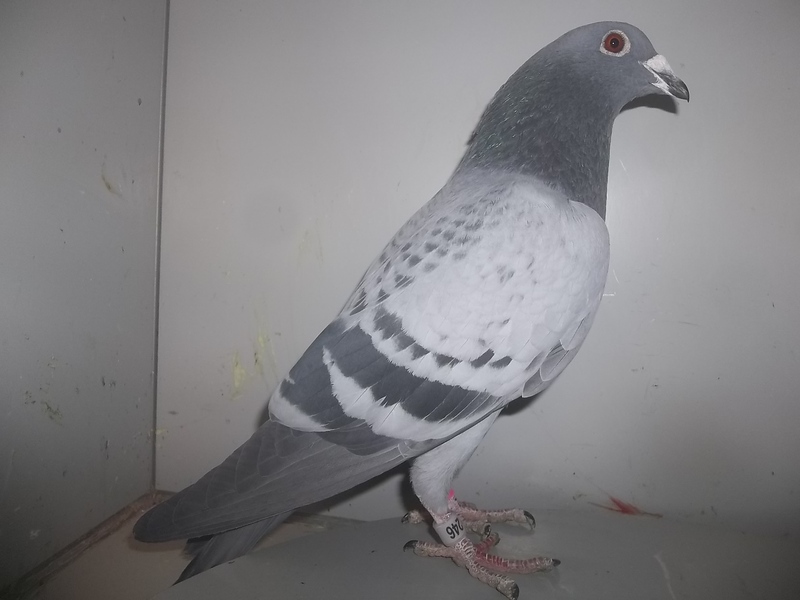 Husken Van Riel based bird that is medium built, has a red/yellow eye, and down from a winning family at club/combine/futurity level. 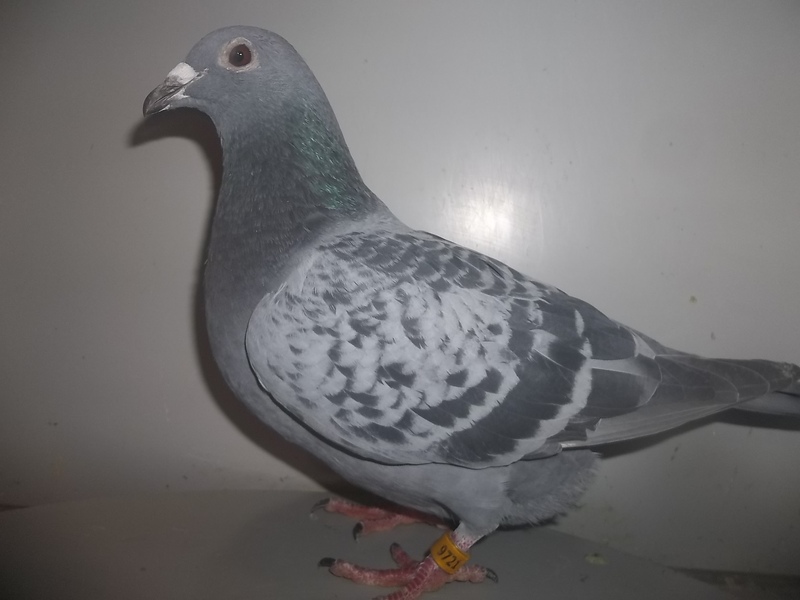 This line crosses well with just about everything, and is responsivble for many big time winners all over the world. 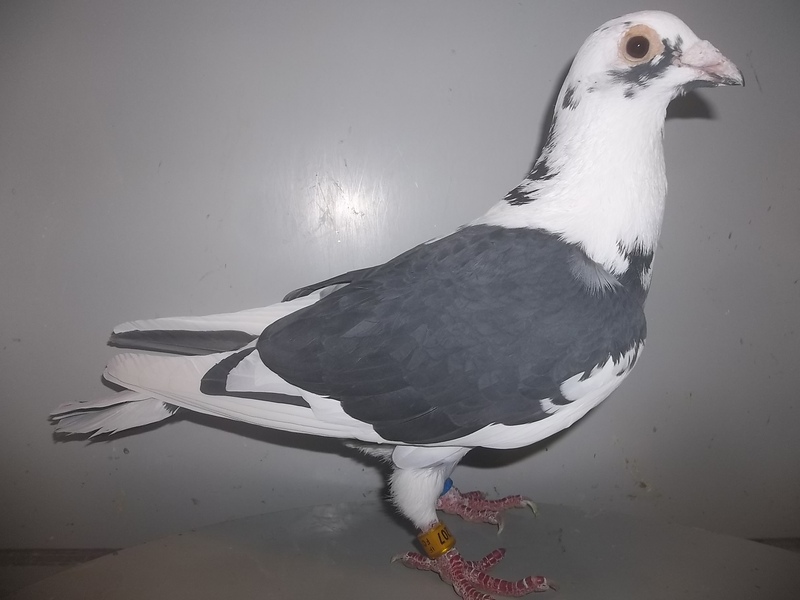 Unfortunately picture doesn't do bird justice. 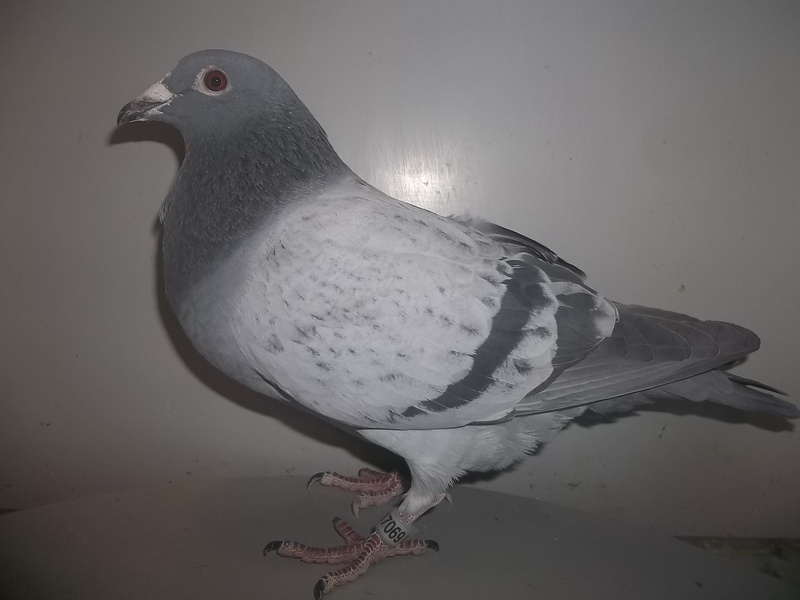 Price is a bargain considering quality of bird for $40 plus shipping.